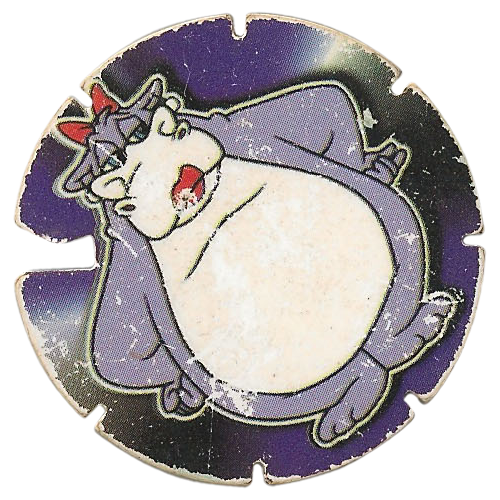 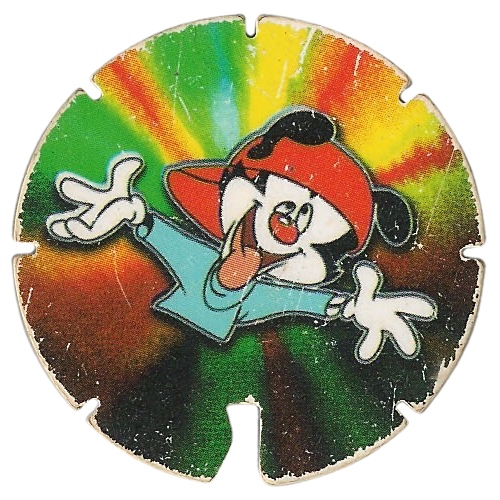 Info:Continuing on from the first set of Animaniacs tazos, this set features more images of characters from the Warner Bros cartoon series 'Animaniacs'. 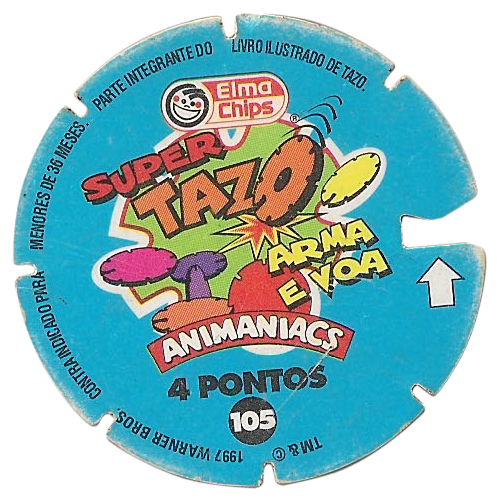 They were given away with packs of crisps produced by Elma Chips in Brazil. 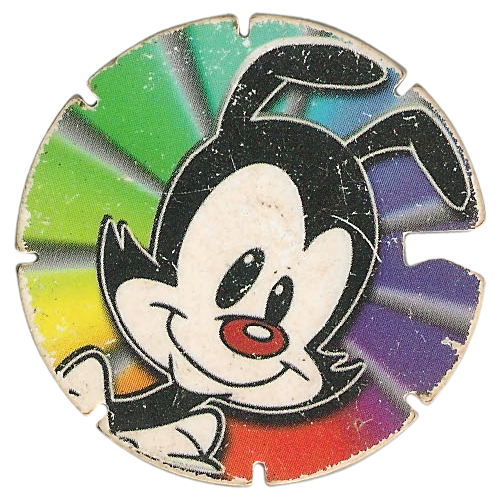 This, the second in the three sets of Animaniacs Tazos, has a blue back. 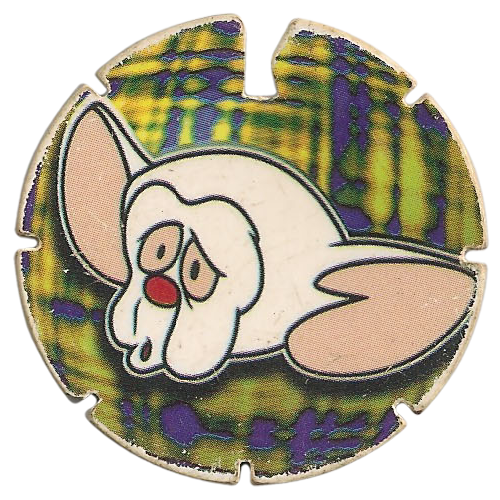 Thanks to Natan M. M for scans of some of the set below. 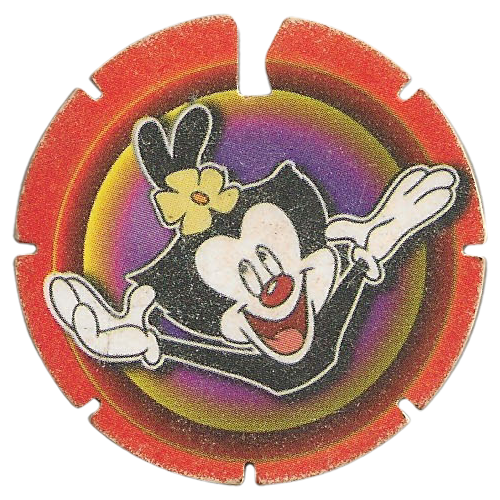 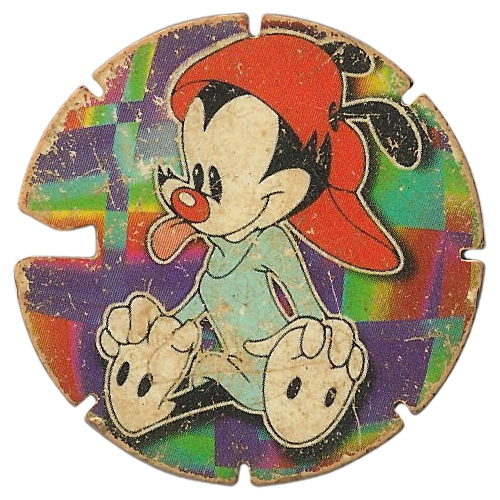 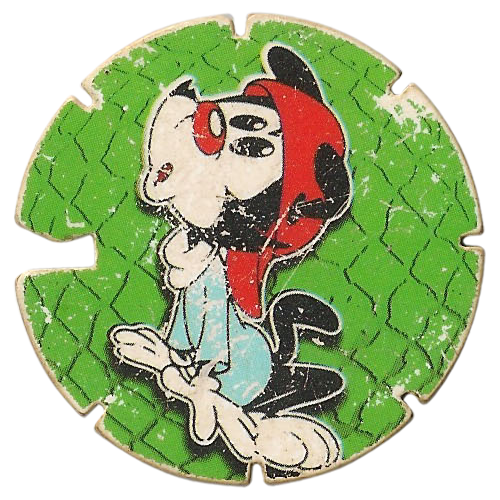 You can see the full set at Coleções Elma Chips: Mega Tazo Arma e Voa - Animaniacs.